With the Florida model, Papillio is giving a 1970’s classic a new twist. 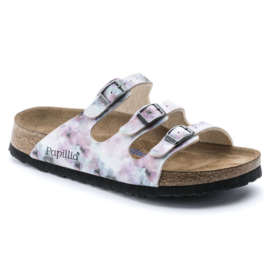 The upper of this popular sandal is made of skin-friendly, easy-clean Birko-Flor®. The underside is fitted with a highly soft layer of fleece and therefore cozies up to the skin. The unique and graceful digital print on the high-quality synthetic material shows a floral muster in versatile beige and brown tones with subtle color accents. Comfort is paramount at Papillio. 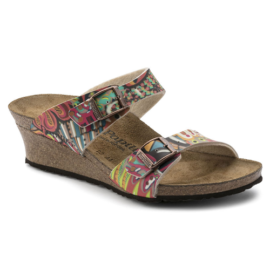 This is ensured by the anatomically formed cork-latex footbed with a smooth suede lining. 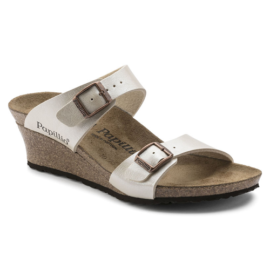 Thanks to the three slender straps that can each be adjusted with a sturdy metal buckle, the sandal offers optimum grip and is perfect for feet of all shapes. 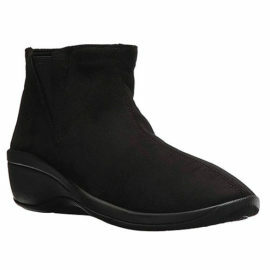 The ultra lightweight, profiled EVA sole is flexible and enables a rolling motion that is good for the feet and body.